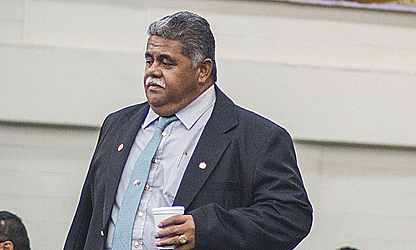 Member of Parliament La’aulialemalietoa Polataivao Schmidt has filed a $10 million lawsuit against his former business colleague and politician Peseta Vaifou Tevaga. 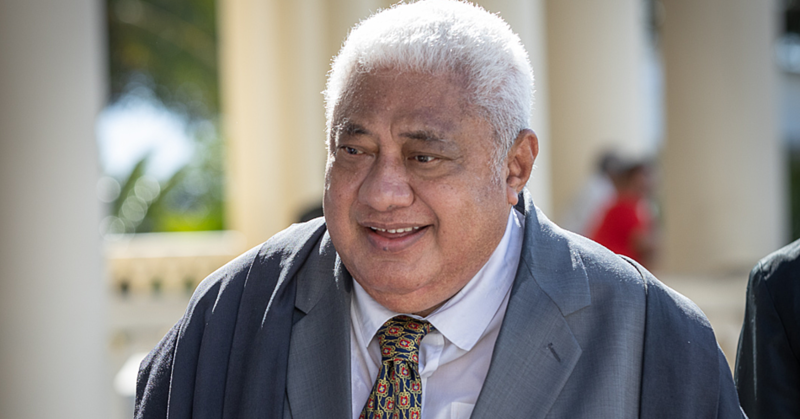 Former Cabinet Minister, La’auli is suing the Associate Minister of the Ministry of Prime Minister and Cabinet for loss of profits and tarnishing of the reputation of nonu-producing company, Local Partners and Associates Limited (L.P.A.) in a legal wrangle dating back to 2015. 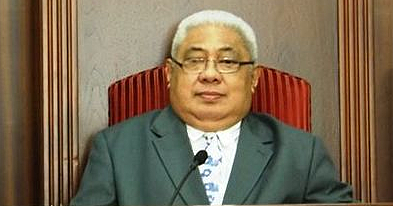 Last year, Supreme Court Justice Tafaoimalo Leilani Tuala-Warren dismissed a civil claim brought by Peseta against the former Cabinet minister. An appeal which he filed was also dismissed. A separate criminal proceeding between the same parties is also pending in the Supreme Court. This matter was up for first mention in the Supreme Court on Monday and has been rescheduled to 29 July for mention. According to the claim filed in Court last month the plaintiffs are Apulu Lance Polu, Martin Schwalger, Local Partners and Associates Limited, Maota-o-Samoa Investment Group against Peseta as first defendant and Aldan Civil Engineering Construction Company as second defendant. The claim seeks an amount of $10,478,090. The notice of claim shows that Apulu and Schwalger are directors of the L.P.A. and hold a 65 per cent stake in the company. The second plaintiff, La’auli is an Advisor and Consultant to L.P.A. 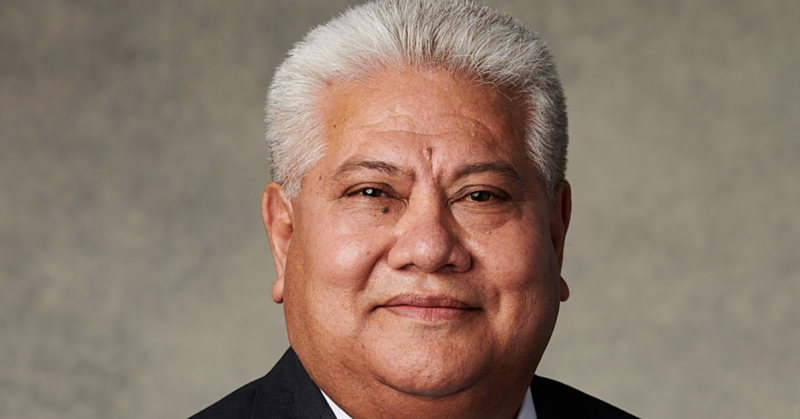 and is also a director of the Maota-o-Samoa Investment Group. Furthermore, the statement of claim notes that in 2015 Peseta filed a motion with the Supreme Court to remove Apulu and Schwalger as directors and hearing was held and the court made interim orders prohibiting them to accept, direct or control any payments by the customers Local Partners and Associates (L.P.A.). According to the statement of claim, due to the interim orders and the legal proceedings commenced in since 2015, Apulu and La’auli have been unable to carry out their responsibilities and enable adequate and proper conducting of the commercial operations of L.P.A. In relation to the tarnishing of the company’s reputation, the statement of claim made reference to the interim order, where Apulu was not allowed to bring proceedings on behalf L.P.A., there was negative publicity generated which ultimately had an adverse impact on the commercial operations of the L.P.A. “Zhejang Hejang Surui Biological Technologies Co. Ltd.
“The contract for three years was signed on 17 June, 2015 with L.P.A. to supply nonu juice at US $3.37 per litre for 300 tonnes. They terminated the contract because of the court case and L.P.A. was deprived of the sum of $USD 1.11million ($2.52 million Tala) per year. Zhongsa (Xiamen) Investment Co Ltd was a customer of L.P.A. but they sought an alternative local supplier because of legal proceedings,” stated the statement of claim. The claim further notes the damage to the reputation of the L.P.A. is therefore assesses conservatively at $7.58 million.